This highlight tour of Ontario combines the vibrant cities of Toronto and Ottawa with the majesty of the mighty Niagara Falls, the beauty of the 1000 islands, a host of picturesque towns and much, much more. On arrival, make your way to your hotel. As the world’s most ethnically diverse city, Toronto has distinctive shopping districts and markets that offer a wide range of unique shopping experiences. 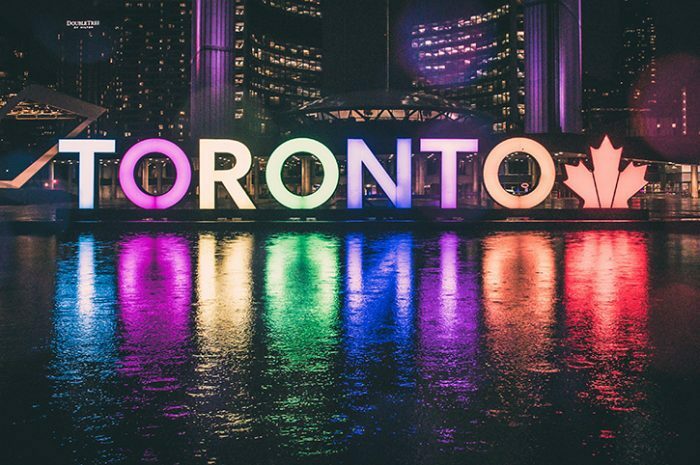 These vibrant retail areas include Queen Street West, Kensington Market, St. Lawrence Market, five Chinatowns, Little Italy along St. Clair West, the Greek community along “The Danforth,” Little Portugal at Dundas and Bathurst Streets, and Gerrard India Bazaar at Gerrard and Greenwood. Today, take a leisurely journey along the shores of Lake Ontario to Niagara Falls, the honeymoon capital of the world. For many, Niagara is more than the spectacle of Niagara Falls, it’s the aroma of ripening grapes for wine and the taste of succulent fresh fruit, its theme parks, or for history buffs, the 20 historical museums, two reconstructed forts, along with the historic charm of Niagara-on-the-Lake. For sportsmen, there are over 40 golf courses, and the fishing on Lakes Ontario and Erie. Spend the day exploring Niagara Falls and the various activities and attractions in the region. 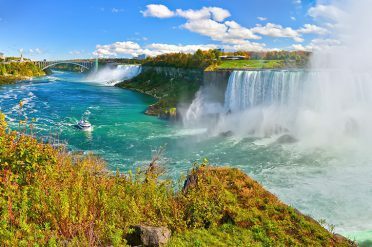 We have included the Niagara Falls Adventure Pass; this pass offers you admission to many of Niagara Falls’ most popular attractions while avoiding long wait times. Simply reserve a time that’s convenient for you and proceed to the priority entrance at your given time, bypassing all line-ups (except at Hornblower Cruises). Attractions included in the pass are: Hornblower Niagara Cruises, White Water Walk, Journey Behind the Falls and Niagara Fury. Along with your pass you’ll also receive a preferred customer card which offers you value-add coupons and discounts. Leaving Niagara Falls today, you journey west into the Grand River country, skirting the Niagara escarpment. Your destination is Kitchener/Waterloo, located mid-way between Lake Ontario and Lake Huron; this area is rich in tradition and the farm belt of southern Ontario. The village of St. Jacobs is known for its farmers market and for shopping, both local crafts and local hand-made furniture. Spend the day strolling through over 100 one-of-a-kind shops, many housed in carefully resorted 19th century buildings. Leaving Kitchener this morning, you head north towards Georgian Bay. Your destination is Blue Mountain Resort, outside Collingwood on the shores of this magnificent body of water. Take your time, as the journey is not far, and there are villages and towns to explore along the way. Spend the day on the shore, walking the miles and miles of white sandy beaches, or perhaps play a round of golf at one of the many local courses (not included). Today, travel east into the magnificent Muskoka Country with sparkling clean lakes shimmering under brilliant blue skies. 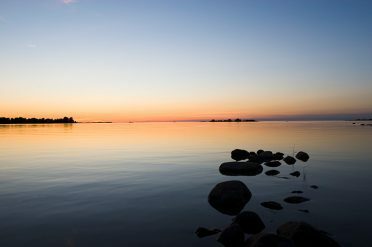 This area has long been a favourite for the people of Southern Ontario for vacations and weekend getaways to the cottage by the lake. 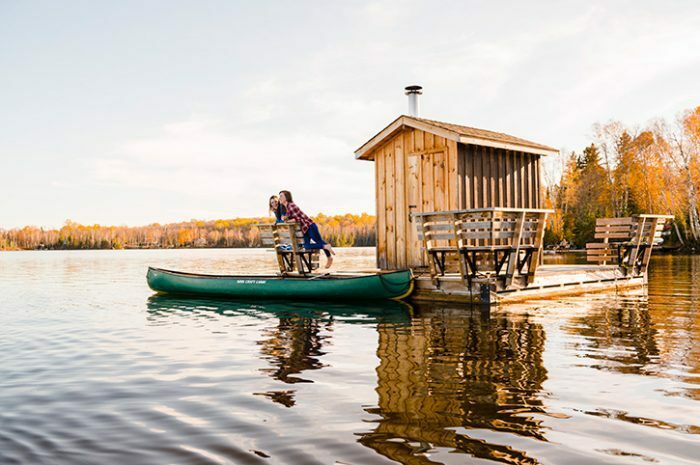 Warm weather activities and amenities are yours to enjoy today; spend some time by one of the lakes in the area, rent a canoe or perhaps golf is more to your taste – there are dozens of courses in the area. Time to travel again, heading east into Algonquin Provincial Park. Take your time and enjoy the scenery and visit the interpretation centre, and watch out for wildlife. Your destination today is Ottawa, Canada’s capital. With unique history, geography and lifestyle, it offers a wide variety of urban attractions: many of Canada’s best museums and cultural facilities, as well as the Parliament Buildings and other historical structures and major institutions located in the Capital area. 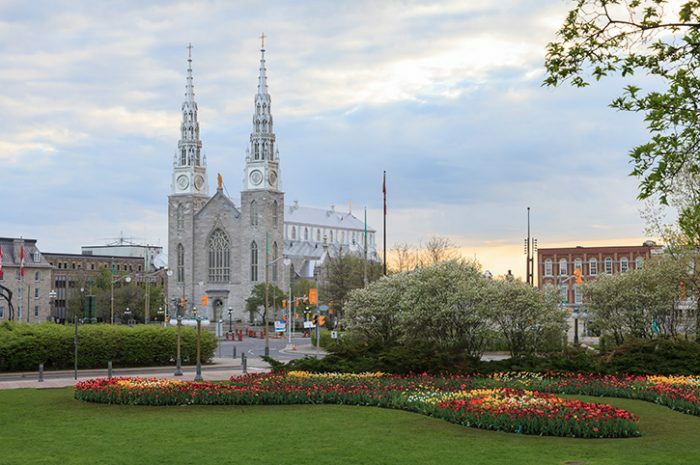 There are many different sites for you to visit in the Capital Region, perhaps you want to take a cruise on the Rideau Canal– celebrating its 175th Anniversary, or a journey on the Hull – Wakefield Steam Train. Another must see would be the training centre for the Musical Ride of the Royal Canadian Mounted Police and the Canadian Museum of History in Gatineau across the river from Ottawa. An evening’s fun and entertainment can be had at the Casino de Lac Leamy in Gatineau. Leaving Ottawa today, you head south towards the Thousand Islands. Along the way stop in at Upper Canada Village along the shores of the St. Lawrence River, to view this living history museum of early life in Canada. Your destination today is Kingston, the first capital of the united Upper and Lower Canada’s before the National Seat of Government was moved to Ottawa in the 1840s. 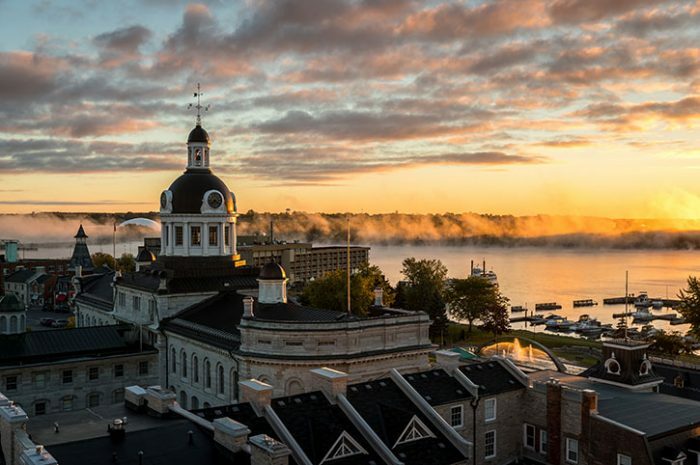 It’s renowned as the fresh-water sailing capital of North America and prides itself in being a major port for scenic entertainment cruises of the breathtaking Thousand Islands. Today take a cruise with Gananoque Boat Lines through the Thousand Islands. Stroll the streets of Kingston and its turn-of-the century limestone buildings. 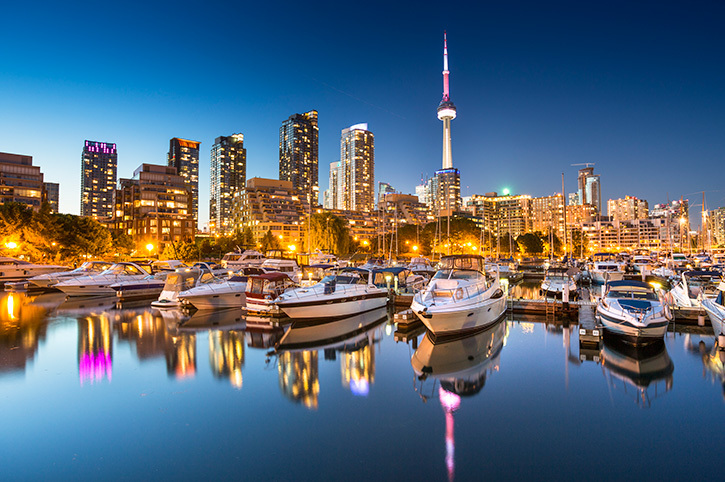 Back in Toronto today, enjoy Toronto’s waterfront – one of North America’s largest recreational waterfronts, a scenic backdrop for many popular and entertaining attractions including Harbour front, Ontario Place, Skydome, the CN Tower (included), and the Toronto Islands. 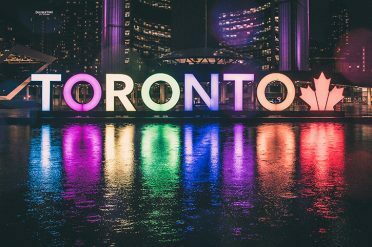 Downtown Toronto offers museums and art galleries galore including The Royal Ontario Museum (ROM), one of the top 10 museums in the world; the Art Gallery of Ontario (AGO), Canada’s oldest art gallery and the Ontario Science Centre. Check out of your hotel today and head for the airport for your return flight back to the UK. Or you could choose to add some extra time here in Toronto, the choice is yours. Our Deluxe Ontario Explorer self drive includes all the benefits of our standard option and offers deluxe hotel accommodation. *Offer – Free car upgrade on selected self drive holidays until 30th April 2019. Valid on new bookings only. Vehicles are subject to availability, seasonal variations may apply. Price is per person, based on 2 sharing a double or twin room and includes pre-booked accommodation, air-conditioned car and unlimited mileage. One-way fees charged locally. Hotels specified are subject to availability and may be substituted by one of a similar or higher standard. Enjoy independent touring at its very best. Book our self drives as they are or add extra days in the places you choose. Normally available in both directions. Your self drive includes comfortable touring hotels as standard. Upgrade your self drive from Standard to Deluxe. Deluxe hotels offer a higher standard of accommodation.